We have the finest technology available for your eye care — and a genuine desire to make your vision and eye health the best they can be. 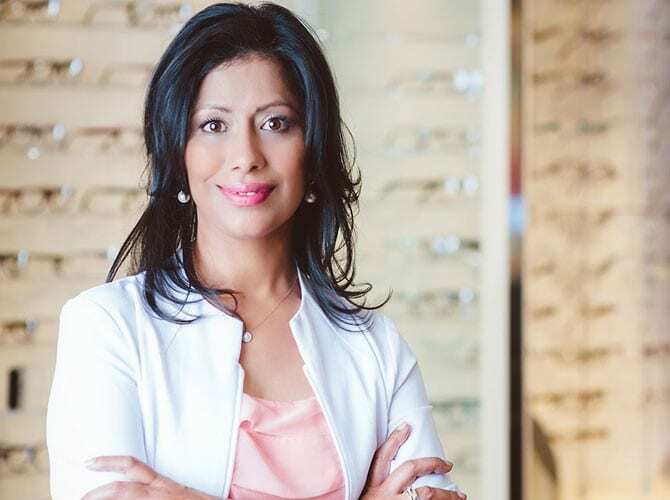 Eyecare Professionals Serving Mississauga, Oakville and Beyond! We hope you're having a great day and are enjoying your visit to our site: we think you'll find a number of areas of interest. At Meadowvale Optometrics, your eye health is our number 1 concern. We have an extraordinary selection of eyewear from the most popular designers. Visit the comfortable gallery in our office, and you're sure to find glasses you like at a price you'll love! We have state-of-the-art equipment and technicians on-site, an eyewear gallery with a great selection of classic and contemporary styles, PLUS a warm smile when you visit! Our office at the Meadowvale Professional Centre is centrally located in Mississauga. Click here for information where to find us! 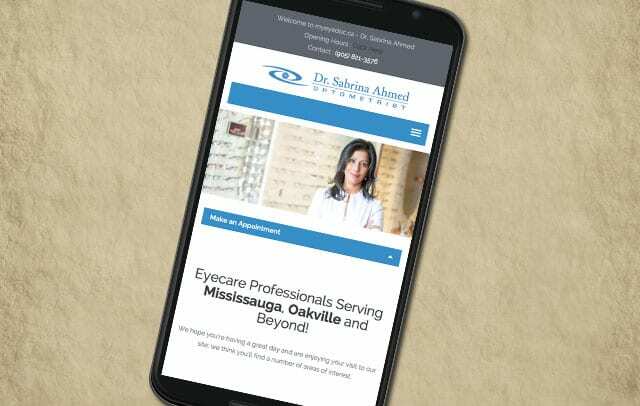 Dr. Ahmed is, first and foremost, a warm and caring optometrist in Meadowvale & Mississauga who is driven by the desire to find the best way to correct vision and eye problems for her patients. 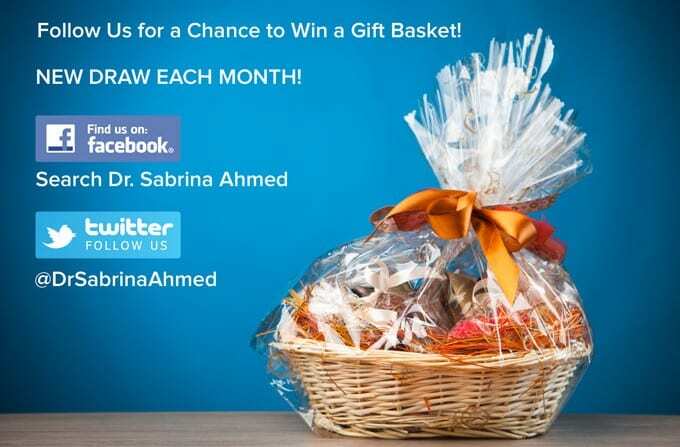 Dr. Sabrina Ahmed, B.Sc., O.D. Dr. Ahmed has trained in the latest advances in eye care, and brings a new level of vision care and eye health service to the GTA. This is where we keep you up-to-date with info about our practice, vision care and eye health.